Description Woodwork Builder is a skill based physics game. 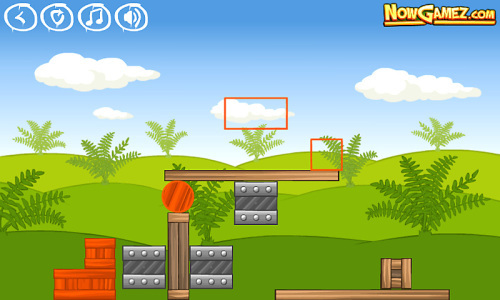 Solve all 25 levels, you have to drag the red object into the red area to complete levels. Use the staple (spacebar) to connect to objects together. Controls Mouse to play. Spacebar to use staple.